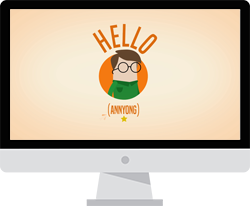 Beeline Language Korean is all about learning the Korean language and culture. In our previous lessons, we have learned many different slangs like 멘붕[men-boong], 불금 [bulgeum] and 꿀잼 [ggul-jam]. Also, we have covered a lot of words that would be used by young Korean generations today. In the previous blog, you have learned the three trendy slang words in Korean that youngsters use these days, such as 혼술[hon-sool]. 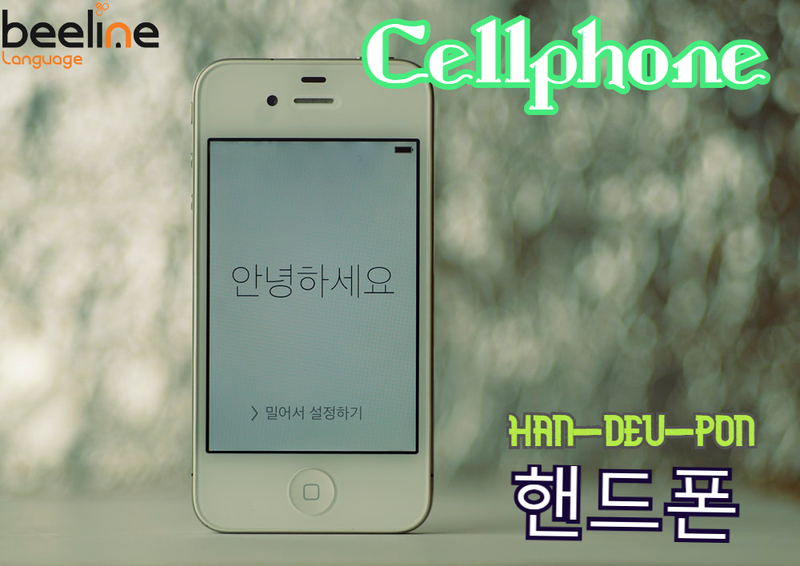 Today, you will learn how to say a Cellphone in Korean. Note that the word ‘hand’ and ‘phone’ are combined in Korean to create a word 핸드폰. 집에다가 핸드폰을 두고왔어. 어쩌지 ? [jib-ae-da-ga han-deu-pon-eul doo-go wat-sseo. Eo-jjeo-ji]? I left my cellphone at home. What do I do now? 요즘에는 멋진 핸드폰들이 너무 많이 나오는거 같애. [yo-zem-ae-neun meot-jin han-deu-pon-deul-ee neo-moo man-ee na-oh-neun-geo ga-tte]. These days, too many nice cell phones are being produced. You just have learned how to say a cellphone in Korean. However, you also must know that there are other ways to call a cellphone in Korean. Some people prefer to call it a 스마트폰 [seu-ma-teu-pon], which literally means ‘a Smart Phone’ in English. Some others would just call the cellphone ‘폰’ [pon] which means ‘a phone’. Nowadays, it is rarer to find people with house phone connected in Korea, it is widely used as the fastest communication tool, just like the western culture. As a cellphone itself is a short form for ‘a cellular phone’, it is understandable that Korean people would like to call it in the shortest form possible. Now that you have learned how to say a cellphone in Korean, let your friends know about what you have learned today!